A partner at the Pinn since 1990 having completed GP training at Northwick Park Hospital , I am married with two sons and have lived in Harrow for forty years. Although a “generalist” at heart, I have a keen interest in diabetes and cardiology. I run the diabetes clinic at the centre . I am privileged to be the senior partner. I have been a partner at the Pinn since 1993. I am married to a GP and have 3 sons. I am interested in all areas of general practice but have a special interest in skin conditions, women's health and contraception, including coil fittings. Despite the still very strong South African accent, I have lived in London for the past nineteen years, and joined the Pinn as a partner in January 1996. I have the privilege of training future GP’s in the practice during their training year. I also have a clinical interest in children’s health and will be doing special paediatric clinics in the practice alongside hospital paediatricians. Away from work my time is consumed by my family and I love nothing better than holidays with my wife and 3 sons. I qualified from Guy’s, Kings & St.Thomas’ in 2004, and completed the Northwick Park VTS in 2008. 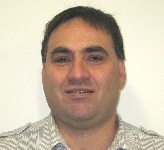 I joined the Pinn Medical Centre as a salaried GP in October 2008, and became a partner in May 2010 . I am also a trainer of future GP's.My special interests include dermatology, diabetes & minor surgery. Outside of work I enjoy going to the gym and spending time with my family. I grew up in North-West London and qualified from Guy’s, King’s and St.Thomas’ in 2003. I completed my GP training on the Central Middlesex Hospital VTS in 2008. I did my GP registrar year in Wembley and then continued to do sessions in the local area as well as at surgeries in Kingsbury, Bushey and Harrow. I joined Pinn Medical Centre in February 2011 after having done several locum sessions here since last summer. I currently work part-time. 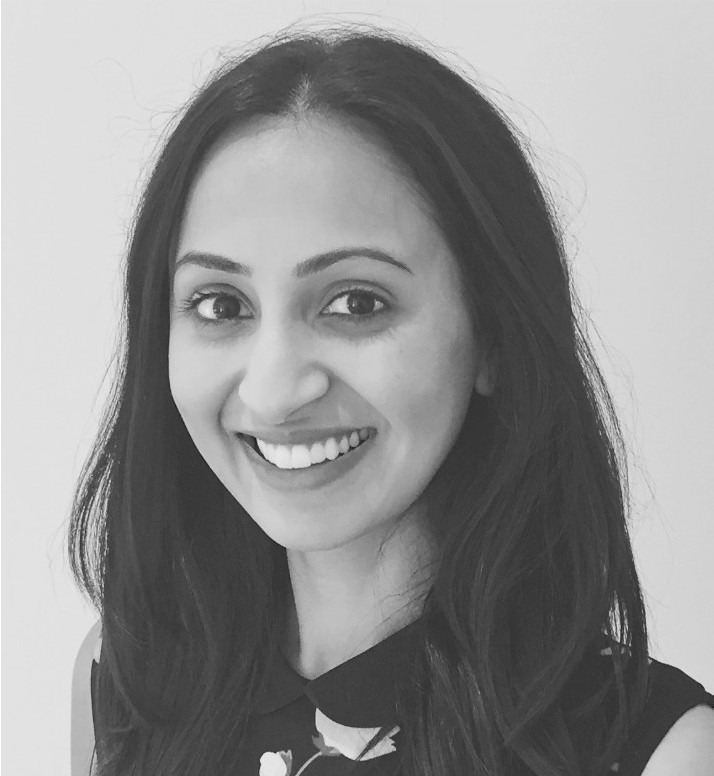 I am interested in all aspects of general practice and my special interests include women’s health, family planning, child health and dermatology. I live in Watford with my husband and 2 young daughters. I enjoy walks in the park with my kids. I qualified from St Barts & The Royal London Medical school 2003. I have been a GP since 2008 and started at the Pinn in Feb 2011. I have a wide spread of experience however my main interest lies within respiratory medicine. It is a pleasure to be part of an innovative surgery such as the Pinn and its population. My hobbies are mainly of the sporting nature. I play netball and enjoy water sports like wakeboarding and surfing (when my children allow it!). I qualified from St. Barts and the Royal London Medical School in 2006 and worked in London before completing my GP training in Surrey. Having grown up locally, it was a pleasure to join the enthusiastic staff at the Pinn in September 2012. I have developed a special interest in women’s health and family planning. When I’m not at work, I enjoy spending time with family and friends as well as travelling the world. I am currently learning Spanish to compliment this hobby. I qualified from The University of Nottingham in 2008 and went on to complete my GP training there. Since moving to Pinner and love being part of the wider community. I enjoy all aspects of general practice but have interests in women’s health and acute medicine. In my spare time I enjoy going to the theatre and travelling. After qualifying from Brighton & Sussex Medical School in 2008 I spent two years training in various hospitals around Stoke-On-Trent and Coventry. I went on to complete my 3 year GP training in Essex and then decided to move back to my home town of Harrow. Although I enjoy all aspects of General Practice I have an interest in Sexual Health and Palliative care. I enjoy shopping, eating out and of course spending time with my loved ones. I qualified from Imperial College London in 2008. I went on to complete my GP training in Warwickshire and recently moved back to Pinner, where I grew up. 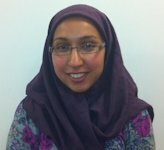 I am interested in all aspects of General Practice and my special interests include family planning and elderly care medicine. My hobbies include travelling and I've recently taken up pottery lessons, which I would recommend! 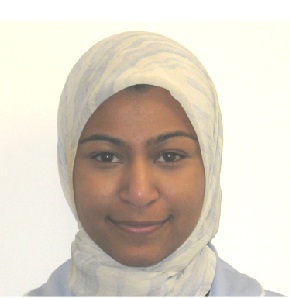 I qualified from Barts & The London in 2009 and completed an intercalated Bsc in 2008. 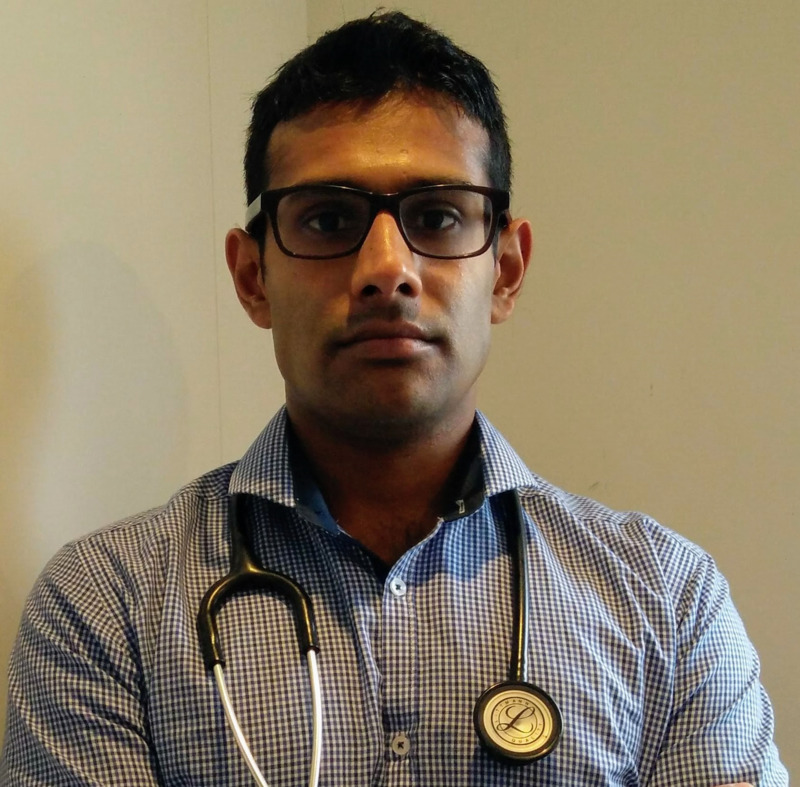 I spent my foundation years training at the Royal London Hospital in Whitechapel and Broomfield Hospital in Chelmsford before completing my GP training in Kings Lynn, Norfolk. I recently moved back to London where I grew up. I love all aspects of General Practice and my special interests include mental health, musculoskeletal medicine and teaching. I love travelling, meeting new people and learning new things! 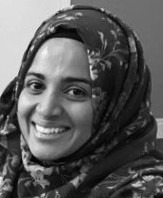 I graduated from Manchester University in 2000 and I completed my GP training in Luton and then more locally. 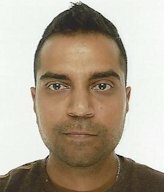 I completed my GP training in Kingsbury and worked in Wembley for several years before joining a Practice in Luton for 5 years. I recently decided to move my work back closer to home, hence my arrival at the Pinn. 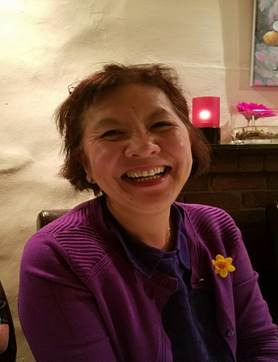 My area of special interest is Cancer and End of Life Care and when I am not here at the Pinn I am a Macmillan GP for Harrow trying to improve cancer diagnosis and End of Life care for the residents of Harrow. I also have diplomas in Women's and Child health. When I have spare time I run a Rainbows and Brownies unit and also spend time with my two young children. I qualified from St Georges University London in 2008. 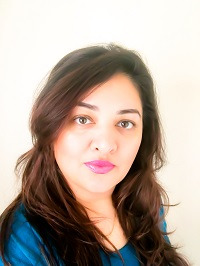 I carried out my foundation years in Hertfordshire and East London, and completed my specialty training in both Surrey and at Royal Free London Hospital. 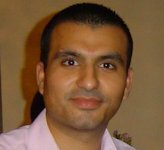 After qualifying from University College London Medical School (2012) I completed my foundation and speciality training in North West London. I have had the pleasure of training at The Pinn as a Registrar and I now continue to work here as a Salaried GP. I am passionate about all aspects of my work and have furthered my particular interest in women's health by completing the DRCOG diploma. Having lived locally all my life, it is a privilege to also be able to work as part of this community. When I am not at work, I fill my time with my family, friends and keeping fit! I qualified from Imperial College London and did my foundation training in Hillingdon and St Mary’s Hospital, Paddington. Following on from this I completed my speciality training in Harrow and Brent. I trained at the Pinn Medical Centre as a registrar and now have the pleasure of continuing to work here as a qualified GP. Outside of work I enjoy spending time with my family and doing sports and fitness activities. 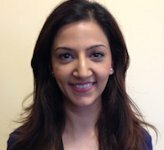 Following my GP training at the Pinn Medical Centre, I enjoy working as a GP at the practice. 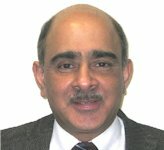 I also work as a GP with special interest in elderly care working in the wider Harrow community. I am particularly interested in frailty, dementia, child health and medical education. 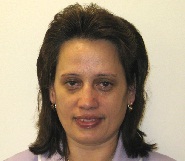 I am a Clinical Director for Harrow Clinical Commissioning Group. I qualified in Glasgow in 2009 where I did my foundation training and then moved to London for my GP training which I completed in 2015. I have worked at The Pinn Medical Centre on and off since 2015. I have an interest in women's health and acute medicine. I live locally in Harrow and have 3 beautiful children whom I love spending my time with. I graduated from St George's University of London in 2013. My foundation training was at Guy's and St Thomas and Darent Valley Hospital. I subsequently undertook my GP training on the north west London scheme based in Northwick Park. During this time I had the pleasure of being a registrar at Pinn Medical Centre in 2016. Having completed my training I have now taken up a substantive salaried GP post here. I enjoy all aspects of General Practice, in particular women's health, for which I have obtained the DRCOG. Outside of work I enjoy baking, Indian classical dancing and spending time with my friends and family. 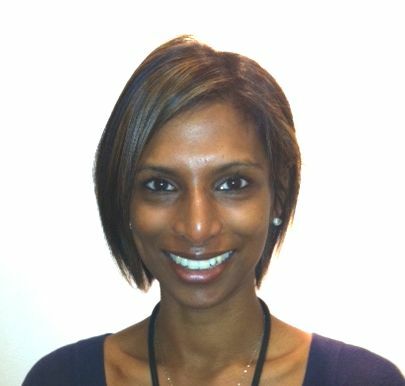 I qualified from St. Bartholomews and the Royal London hospitals in 2003 and began as a GP in 2006, having trained at the Pinn Medical Centre. 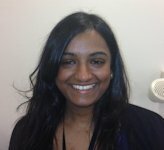 My main interests are women’s health and medical education and I am a GP trainer. I have recently returned to the Pinn after a short spell in the Midlands. I am enthusiastic to be back at the Pinn after many happy years here previously. Outside of general practice, I love to spend time with my family. I also love to travel, the theatre and keeping fit. 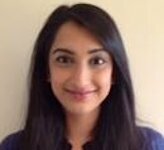 I qualified from Imperial College in 2011 and completed my GP training in North West London which included my time as a trainee GP at the Pinn. I am interested in acute care and medical education. Outside of work, I enjoy travel, keeping fit and cooking! 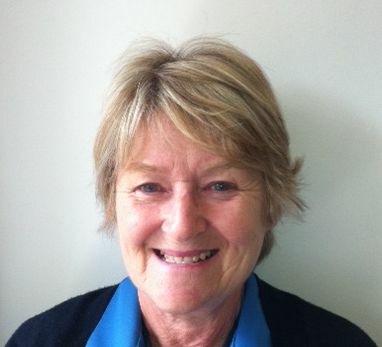 My name is Susan Pemberton but I like to be known as Susie as it is less formal rather like me. I am easy going, friendly thus love meeting people. My role at the Pinn is that of an Advanced Nurse Practitioner. I see both Walk-in patients and those with Long term health conditions such as heart failure/ chronic obstructed airway disease and increasing frailty etc. Individuals with long term conditions are more at risk of hospital admissions. 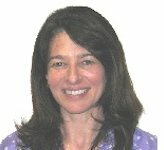 To try and reduce admissions and keep patients well, I perform health checks, do their care planning and look at ways collaboratively with patient and their family on how we can provide more support in the home to improve patient's quality of life and reduce the daily stress and strains of living with ill health. I have extensive cardiology and community nursing experience and am used to managing complex patients with a broad range of health issues. I am passionate about delivering the best care possible. I love singing and dancing to Abba and visiting Kew in all seasons to marvel at nature. Having joined the Pinn in 2010 as a receptionist, I then completed my nurse training and am now a qualified practice nurse. I came from Toronto, Canada where I lived for 15 years and qualified as a Registered Nurse in 2007. After having worked as a district Nurse for 1 year, I moved to the UK to join my husband. 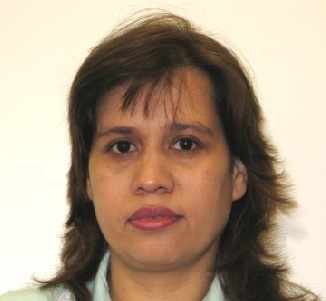 I qualified as a registered nurse from the Royal London Hospital and then attained general nursing experience and post registration qualification in obstetrics and psychiatry, before becoming a sister at the Central Middlesex Hospital. 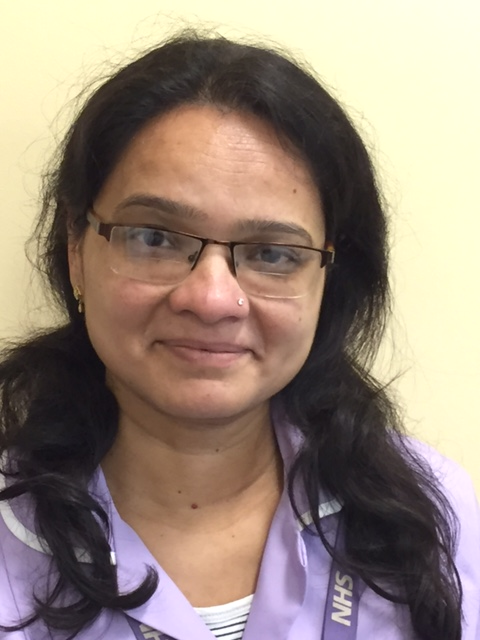 After a career break to have a family, I have worked as a practice nurse in the harrow area and have obtained specific experience in the management of asthma, family planning, and cryotherapy. I have travelled widely but still feel that I have many more places to visit! I trained at St.Johns and St.Elizabeths hospital in London. I then went on to become a registered midwife where I spent nine years at Northwick Park Hospital maternity unit and five of those as a sister in charge of the research antenatal ward. After a career break, I returned as a community nurse working with children under the age of five.I have worked in my present role as a practice nurse in Pinner for fourteen years, transferring to The Pinn Medical Centre in Apil 2010.In my spare time I enjoy travelling, cooking, gardening, and catching up with friends. I joined the Pinn Medical Centre in January 2014. 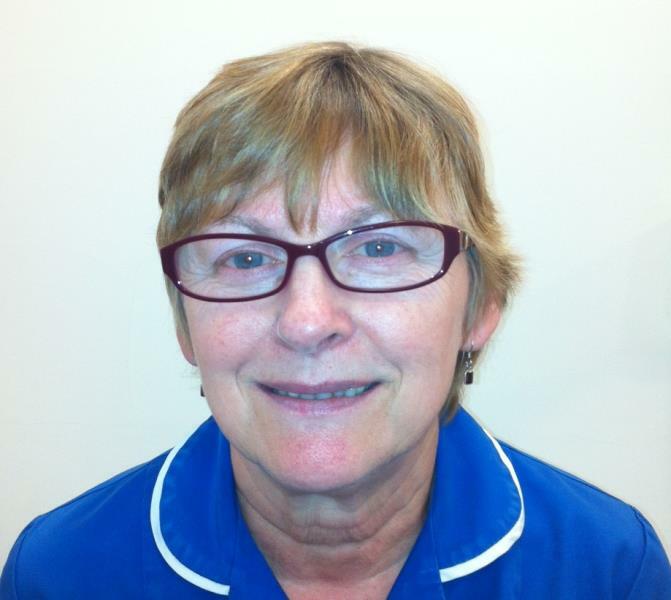 I came from Caryl Thomas Clinic where i worked as a District Nurse for five years. I enjoy the challenge of using all my nursing skills to give a good service to patients. 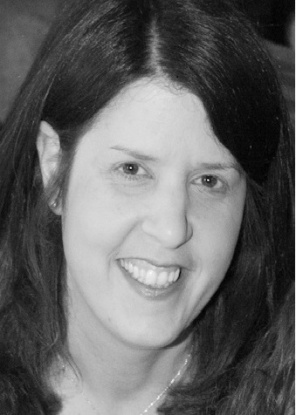 I have a varied nursing background, qualifying as a registered nurse in April 1995. I have worked in hospitals on medical, surgical wards and A&E. I have cardiac and critical care nursing experience. I worked in a cardiac care unit at Hillingdon Hospital for over 4 years and ITU at ULCH for 4 years. I had a career break in 200 when i went travelling around the world for the year. I then worked in the community as a district nurse for over 2 years. I joined the Pinn in September 2016 as an enhanced Practice Nurse. In my spare time i enjoy going to the gym, socialising with friends and family. I love travelling, listening to music, dancing and meeting new people and taking up new challenges. 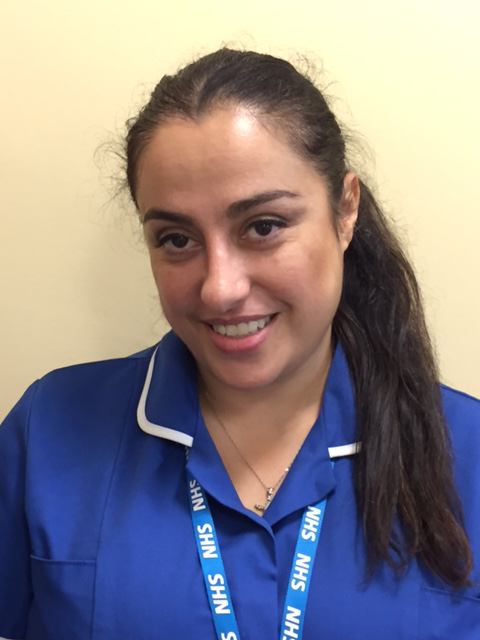 I have been a member of the team for 3 years, and my role involves supporting the clinical staff by performing ECG's, blood pressure monitoring, ear syringing, basic wound care, phlebotomy as well as welcoming patients to the surgery by carrying out the “New Patient Checks”. On Thursday’s I assist Dr Kelshiker in the diabetic clinic. In my spare time I enjoy travelling around the world and being with my family. I joined the Pinn Medical Centre in 2008 as a bank phlebotomist and became a permanent member of the team when we moved to the new building in Love Lane. 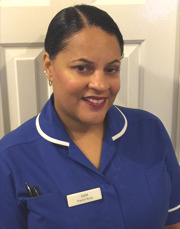 I am now a full-time Healthcare Assistant performing ECG's blood pressure monitoring, ear syringing, basic wound care, phlebotomy and Health Checks. In my spare time I enjoy reading. I joined the Pinn in August 2011 as an administrator and have enjoyed working with such a fantastic team. 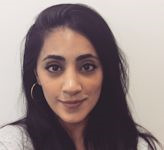 I was recently promoted to Assistant Practice Manager and work alongside Natacha Morar to support the Practice Manager in providing our patients with the best possible care. Receptionists and the Administrative teams provide an important link for patients with the practice and are your initial contact point for general enquiries. They can provide basic information on services and results and direct you to the right person depending on your health issue or query. Receptionists make most of the patient appointments with the GPs and nurses. They also perform other important tasks such as issuing repeat prescriptions and dealing with prescription enquiries, dealing with financial claims, dealing with patient records and carrying out searches and practice audits. I have the role of practice pharmacist at the Pinn Medical Centre. I have a keen interest in respiratory medicine. I undertake medication reviews, and also deal with lots of prescription requests and queries. I qualified from University of Nottingham in 2003 with a Masters in Pharmacy, and thereafter joined Boots the Chemist and practised as a community pharmacist. 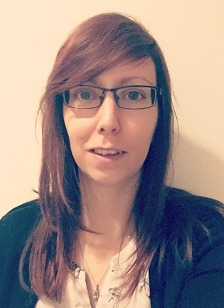 After 14 years of community pharmacy, I wanted to develop further within my chosen profession and successfully qualified as an Independent Pharmacist Prescriber from The University of Hertfordshire in 2018. Following which, I joined The Pinn Medical Centre in April 2018 as a Clinical Pharmacist. My expertise lies in management of patients with Minor Ailments (Upper Respiratory Infections and Urinary Tract Infections), Asthma and COPD. Coupling my experience in community pharmacy with my newly acquired skills and qualification, I am in a fortunate position to provide an all rounded approach to my patient care and services. When not at work, I am a proud mum and enjoy travelling, reading and spending time with family and friends.